Time to show you my favorite Indie collections of 2015!! This was particularly hard since its usually rare to find a collection where I like each and every single shade, where the formula is great and where the colors are unique specially since collections tend to be pretty big (usually 5+ shades per collection). This 2015 gave birth to some pretty awesome collections and here are my favorite ones. The brands might be repetitive as I haven’t purchased/reviewed many whole collections but they are great so stick around! With GORGEOUS colors, all of them unique and beautiful! The top left (the grape flake) is just such a beauty and the thermal?! and the glitter?! loved each and every one of these. The dusties took my world by storm this year! I absolutely fell in love with the finish and the beauty of the colors in both the fall and winter lines. I decided to include the fall dusties here even though I didn’t get a chance to try them all out because the finish as a whole makes my heart happy. What an amazing collection by Rachel!! all of them so uniquely beautiful, she absolutely nailed all the inspirational pictures, the crellies really took you to another place, the places that inspired her (orchard and fallen leaves). Just so beautiful.. nature walk (bottom right) is one of the most unique polishes I’ve ever seen and one of my favorites this year. Again blown away by the creative genius of this maker. Such beautiful polishes all very unique.. the mixes of glitters and flakies were all just gorgeous. There was a special touch to each polish, little maroon micro bar glitters on the beautiful little duck (bottom right), square holo glitters on tribute (bottom middle), gorgenousness all around in effie (purple center). 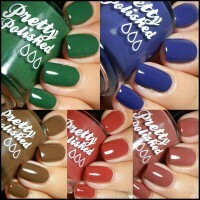 Each and every one of these polishes was a treat! What a wonderful surprise to find a new to you brand that just absolutely knocks your socks off! My first ever collection from Anonymous Lacquer was a dream, with my all time favorite red holo (wrath– bottom right), the perfect white holo (scribe virgin– top right) all so beautiful and perfect and all inspired and named after one of my favorite series of books. An absolute Win Win and also.. a new die-hard brand for me. 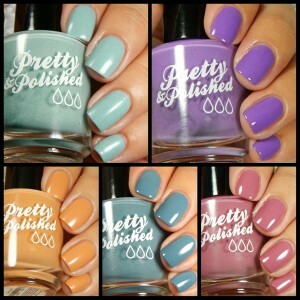 THE fastest drying nail polishes I have ever seen!!! wow!! I could not believe my eyes when I saw that these were ready to go in a minute.. it was crazy! 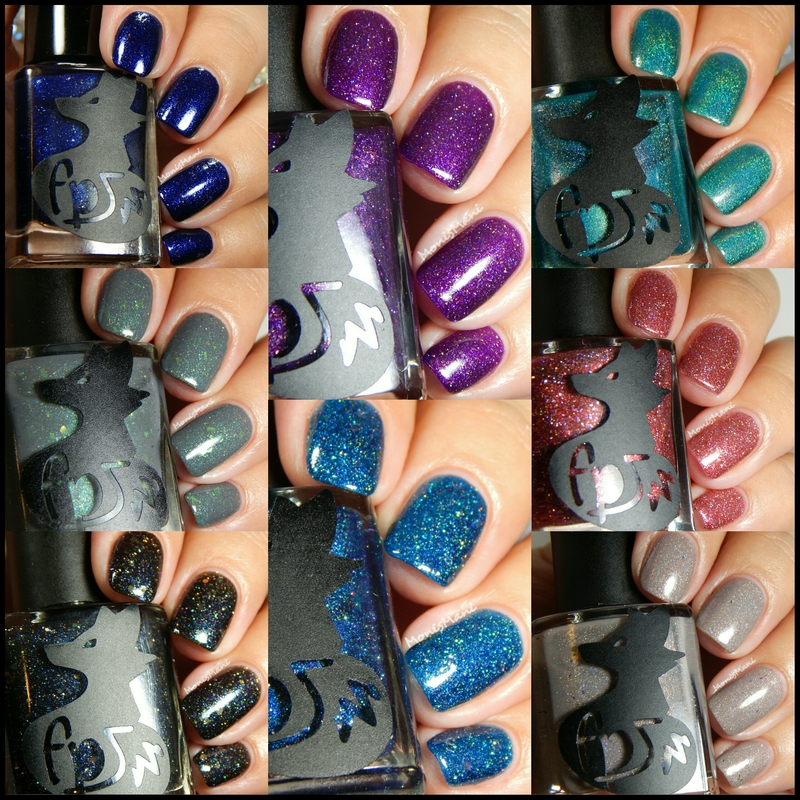 the holos were all beautiful and the formula was a dream all around! also, no brush strokes even though they’re metallic. Loved this collection all around. I look at these collections and fall in love with them all over again! Congratulations to these wonderful women and creative geniuses who work soooo hard from coming up with names, to mixing, labeling, packaging advertising, you are all superwomen who make us nail lovers fall in love with nailpolish even more everyday!! 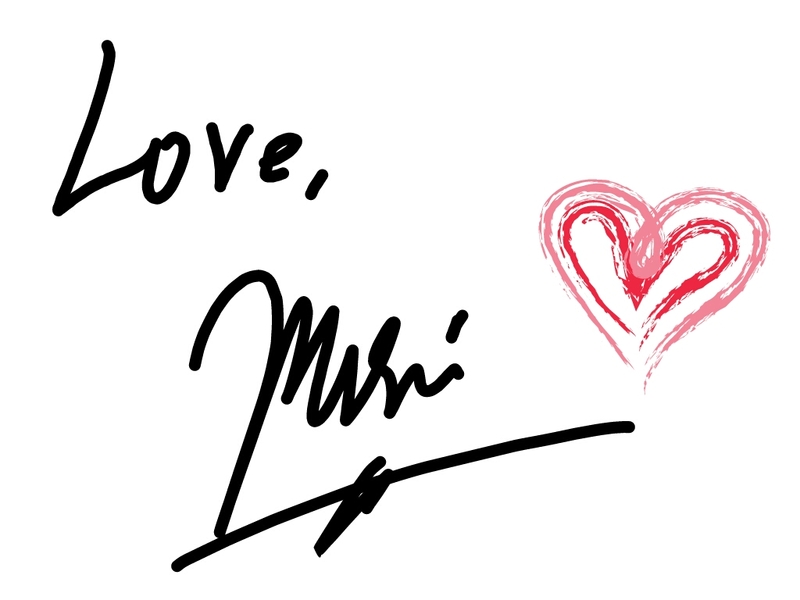 Thank you for all your hard work and for making this world a little prettier! These collections were just amazing and I know there are many many more out there that I didn’t have the change to try out so, let me know your favorites!! Each of these collections are wonderful! I can really see why you chose them as your favorites! 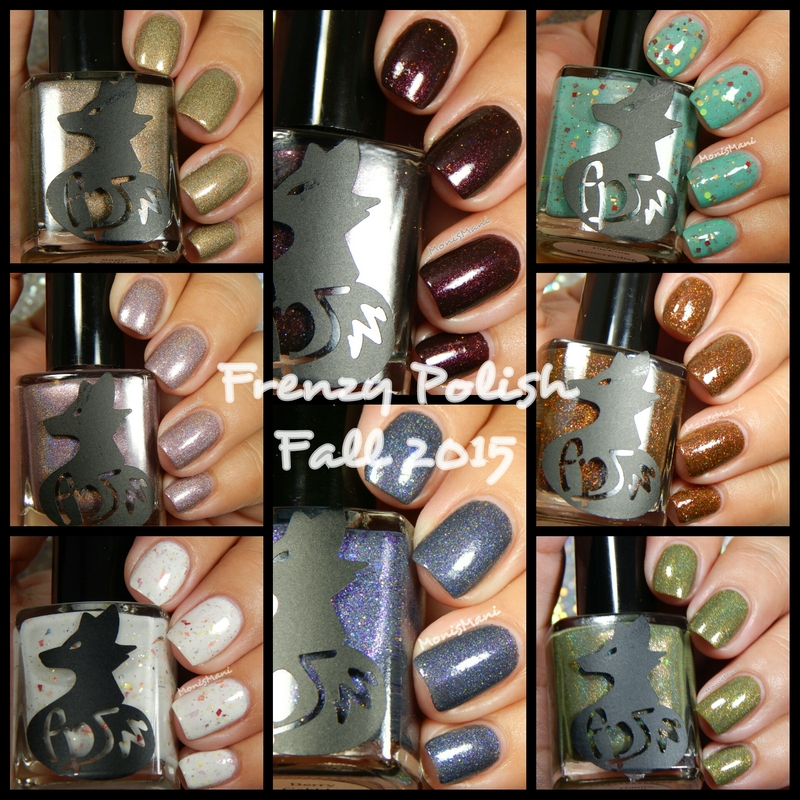 Frenzy’s Fall collection definitely made my cut as well! It was one of my faves of all time. I can tell you love holos as much as I do 😉 We don’t really get indies here 🙁 Great roundup post! its so hard to pick a favorite. 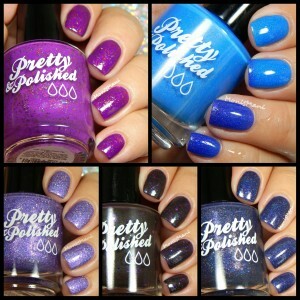 I like those Frenzy polishes too!